 Obituary for Shirley Kay Clements | Assalley Funeral Homes, LLC. Shirley Kay Clements, 53, of Morrisonville, IL, passed away at 8:59 a.m. on Tuesday, November 13, 2018 at St. John’s Hospital in Springfield, IL. 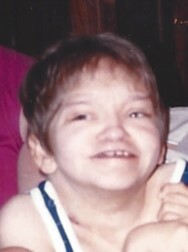 Shirley was born July 14, 1965 in Taylorville, IL, the daughter of Donald R. and Joyce E. (Paine) Clements, Sr. She was a beloved daughter and sister, who loved her family more than anything. Shirley was the epitome of happiness. She was preceded in death by her mother, Joyce E. Clements; sister, Paula Clements; paternal grandparents, Arch I. and Lola May (Fisher) Clements; and maternal grandparents, Arthur T. “Cotton” and Loraine E. (Williams) Paine, Sr.
Shirley is survived by her father, Donald R. Clements, Sr. of Morrisonville, IL; brothers, Don R. Clements, Jr. of Morrisonville, IL, and Terry E. (companion, Wendy Detherage) Clements of Hillsboro, IL; nephew, Brandon (fiancée, Kayla Brewer) Clements; and several aunts, uncles, and cousins. Visitation: The family will receive guests from 5:00 – 7:00 p.m. on Thursday, November 15, 2018 at Perfetti-Assalley Funeral Home, 304 Carlin St., Morrisonville, IL 62546.  Funeral Ceremony: 10:30 a.m. on Friday, November 16, 2018 at Perfetti-Assalley Funeral Home in Morrisonville, with Rev. Jim Ferrill officiating. Memorial Contributions may be made to: Morrisonville Ambulance, PO Box 641, Morrisonville, IL 62546, or the American Cancer Society, PO Box 22478, Oklahoma City, OK 73123.